April 13th, 20192 - 4 p.m. 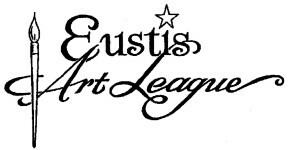 Instead of a regular meeting, the Eustis Art League will be attending a tour of the studios at Wild Ibis Art Studios and Gallery, 133 N Grove St. Ste A, Eustis on Saturday, April 13 at 2:00 p.m.
Jackii Molsick and Krysta Smith, members of the art league will be hosting the tour. 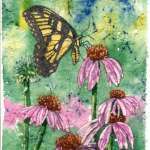 Joyce Axelson will demonstrate Alcohol Inks. 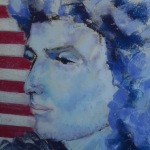 February 9th, 20192 - 4 p.m.
Lee Bianco will talk about how he paints "Character Portraits" in oil. 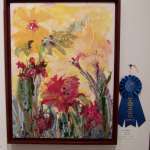 Each year the Eustis Art League members show their work in the LEMA gallery. 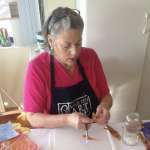 Jackii Molsick will teach participants how to create painted paper collage. January 12th, 20192 - 4 p.m.
Jackii Molsick will demonstrate Painted Paper collage. December 8th, 20182 - 4 p.m.
Come celebrate the season at our art themed Christmas party. 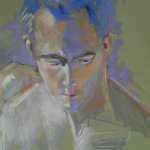 Practise painting portraits in pastel or other media. November 10th, 20182 - 4 p.m.
Portaits in Pastel by Deborah Shelley. October 13th, 20182 p.m. to 4 p.m.
April 14th, 20182 - 4 p.m.
March 10th, 20182 - 4 p.m.
Aimee Weston will demonstrate Resin Casting. This hands on workshop will allow participants to develop an understanding of how color theory can be used to improve their paintings. February 10th, 20182 - 4 p.m.
Liz Wincup will make a presentation on Color Theory. 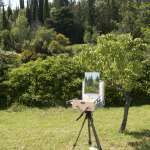 January 20th, 20181:30 p.m. to 4:30 p.m.
Richard Colvin will lead a workshop on drawing techniques for painters. 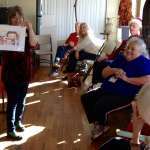 January 13th, 20182 - 4 p.m.
Richard Colvin will make a presentation on "Drawing For Painters"
December 9th, 20172 - 4 p.m.
Our annual Christmas party is always lots of fun. 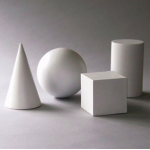 November 11th, 20172 = 4 p.m.
Krysta Smith will demonstrate Paper Clay teckniques. October 14th, 201710 a.m. - 4 p.m. This is our annual outdoor show and sell outside the LEMA building while the Lake County Folk Festival is on in the building and the park. March 11th, 20172 - 4 p.m. 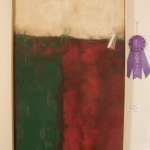 The 61st Annual Members' Show will be held at LEMA, February 8th to 18th. 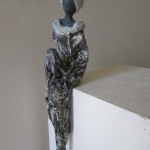 January 21st, 20172 - 6 p.m.
Regine Dossche of Orlando will teach a 4 hr workshop on figure scupture using, wire, fabric and Powertex. 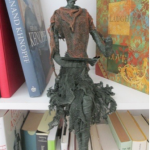 January 14th, 20172 - 4 p.m.
Regine Dossche or Orlando will demonstrate how to make 3D sculptures using Powertex products. December 10th, 20162 - 4 p.m.
November 20th, 201611 a.m. - 3 p.m.
November 19th, 20161:30 - 4:30 p.m. 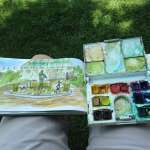 Learn to use a variety of tools and techniques to sketch every day. November 12th, 20162 - 4 p.m.
October 8th, 201610 a.m. - 4 p.m. 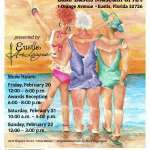 This will be the third annual Eustis Art League Show and Sell. 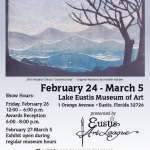 Come and see art displays and demonstrations outside the Lake Eustis Museum of Art. 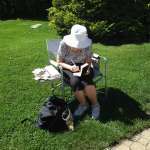 April 9th, 20162 - 4 p.m.
Martha Cohen will demonstrate techniques for creating Doodle Art. 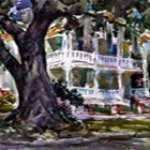 March 12th, 20162 - 4 p.m.
Carol Stevens will demonstrate painting on Yupo paper. 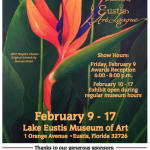 The annual Members' Show will take place at the Lake Eustis Museum of Art from February 26th to March 5th, 2016. This is a judged show. Ribbons and cash prizes will be awarded in 7 categories. We expect more than 80 entries from members. 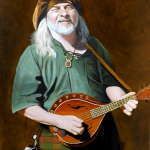 February 13th, 20162 - 4 p.m.
Richard Colvin will demonstrate oil painting techniques. January 9th, 20162 - 4 p.m.
Krysta Smith will give a talk about the usefulness of social media like Facebook to artists. 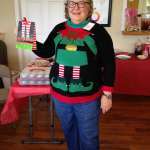 December 12th, 20152 - 4 p.m.
Good fun, food and entertainment at our annual Christmas meeting and gift exchange. 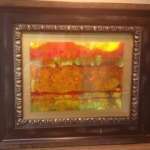 November 14th, 20152 - 4 p.m.
Jan Krassner will demonstrate techniques for working with alcohol ink. 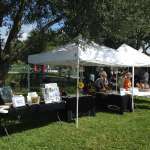 October 10th, 201510 a.m. to 4 p.m.
Several members will set up displays of their work around the outside of the LEMA building. 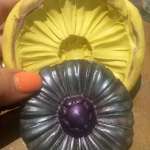 Some will be demonstrating art techniques, many will have samples for sale. 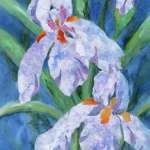 April 11th, 20152 - 4 p.m.
June Longnecker will demonstrate watercolor batik tecniques. 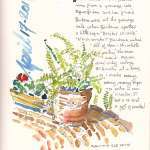 March 14th, 20152 - 4 p.m.
Lee Kline will demonstrate sketchbook journaling. His one hour demo will be followed by a 3 hour workshop on March 21st. 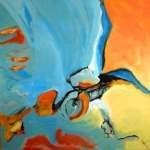 February 14th, 20152 - 4 p.m.
Liz Wincup will demonstrate her techniques for painting abstracts with acrylics. 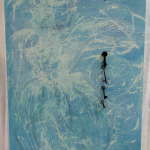 Suzan Buckwalter will demonstrate collage techniques. 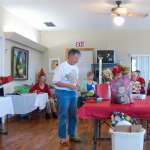 Our annual Christmas Party in which we share treats and have a Yankee gift exchange. 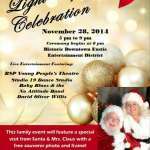 Eustis Art League Gallery during Light Up Eustis! 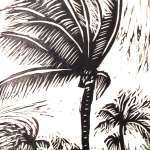 November 8th, 20142 - 4 p.m.
Richard Colvin will demonstrate print making techniques. 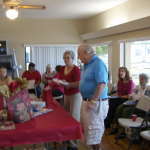 Several members will demonstrate techniques and display samples of the many types of art they create. 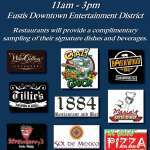 October 3rd, 20146 - 9 p.m.
Members may bring a table or small display of their work to sell during the monthly downtown Eustis Street Party. Krysta Smith will do a talk and demo on abstracts -- The rules for "breaking" the rules: Abstract Artist, Krysta Smith discusses her rules worth following when creating abstracts and demonstrates some of her techniques for creating unique textures. Our annual juried show is a chance for members to showcase their work to the general public. 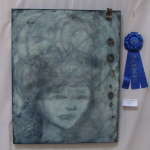 Prizes are awarded for Best of Show and several sub-categories. We have planned a workshop with a very well known artist, Tony van Hasselt, for Feb 28th to March 2, 9 a.m. to 5 p.m. each day. 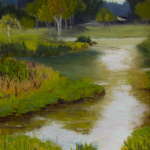 Presenter: Kevin Tobin, a Golden Certified Working artist will demonstrate products from the Golden Paint company. We will be holding this meeting in the Room next to D.K. Framing and Art Supplies. Dennis Kaminksi will be our presenter. 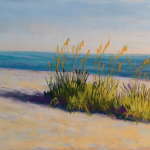 He will be showcasing new products for artists. 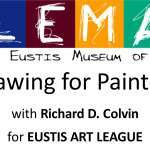 The aim of this survey is to collect information from the Eustis Art League members about their art practices and interests. Information collected will be used to plan meeting demonstrations, workshops and other activities that will be informative, entertaining and helpful to as many members as possible. Our annual Christmas party is always a lot of fun. Bring an art related wrapped gift, (suggested value $10 or less) and some Christmas treats to share. 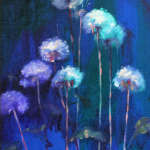 Kate Carney will demonstrate her contemporary impressionist style of oil painting. 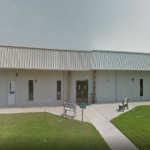 We will hold our first meeting of the new season at The Lake Eustis Museum of Art, 2 p.m. October 12. Come say hello and sign up for the new year. 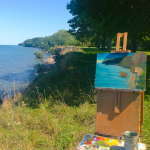 Topic for this meeting will be Plein Air Painting - tips, techniques and tools. Presenters will be Marvyn Rivett and Dawn Baldacchino. 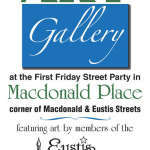 Art for sale by members of the Eustis Art League in Macdonald Place, corner of Macdonald and Eustis Street. 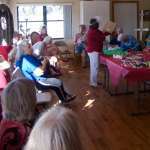 Monthly meeting at Lake Eustis Museum of Art, 2pm-4pm, 1 W Orange Ave, Eustis, FL.